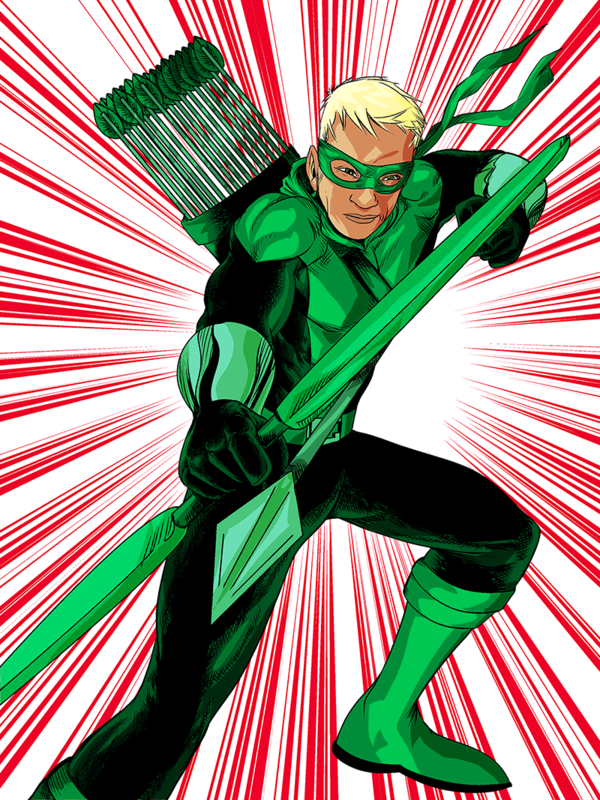 As much as I like classic Oliver Queen as a character, I’m gonna go ahead and say Connor Hawke is my favorite Green Arrow. I changed the coloring on his costume though. Too much brown.